Here at NRMG our goal is to provide safe, fun, and memorable adventures in New England and internationally. There is no way to explain the feeling of conquering a wall of ice, or a big peak and the guides at NRMG look forward to showing you the way. 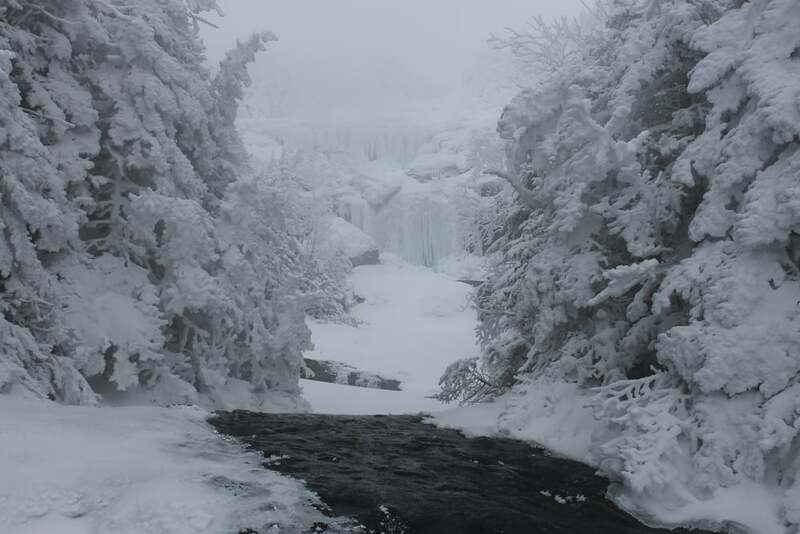 We offer trips in Waterfall Rappelling, International Expeditions, guided Mount Washington ascents, Mountaineering, Rock, Ice, and Alpine climbing for all ability levels. 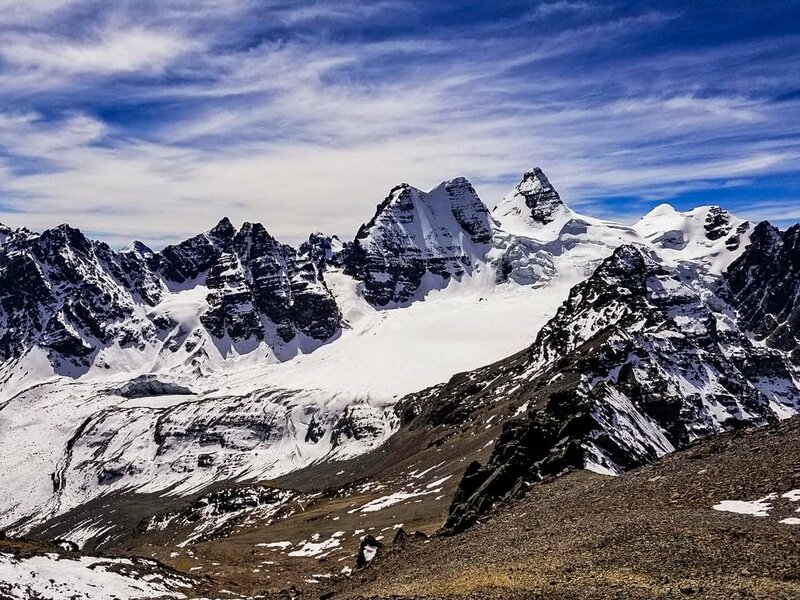 All of our guides have years of climbing and guiding experience in many varieties of climbing, from rock and ice climbing at our local crag, to the summits of big international peaks. Our commitment to safety is our first priority. With all of our lead guides being certified Wilderness First Responders, you can rest assured on a safe, fun, and enjoyable experience. So give us a call today to schedule your next mountain adventure and remember, climb hard, and climb safe.